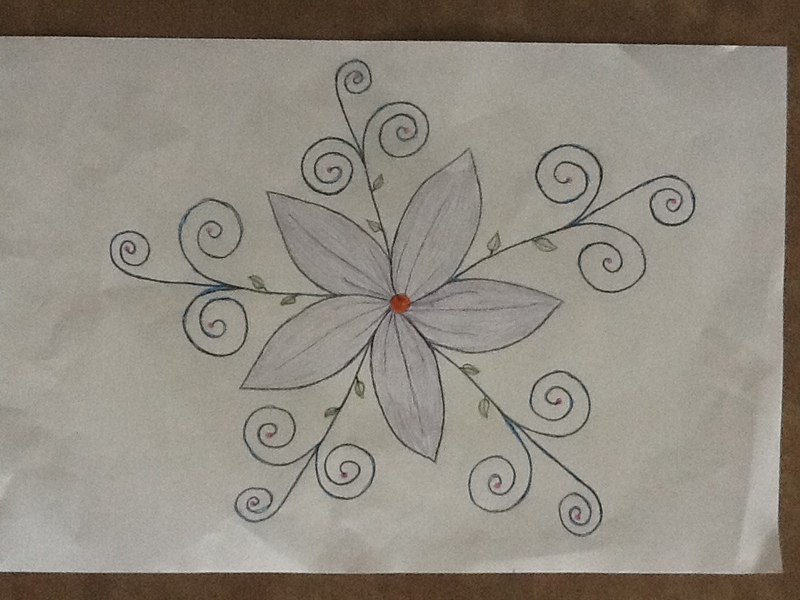 I recently turned to Indian Folk Art to help my students make sense of rotational symmetry. For some, it was a time for them to get to show-off their artistic abilities. For other this was a fantastic struggle for some as they built their understanding. It was awesome to see the different levels of understanding. First the students were able to recognize the definition and make sense of the written words. 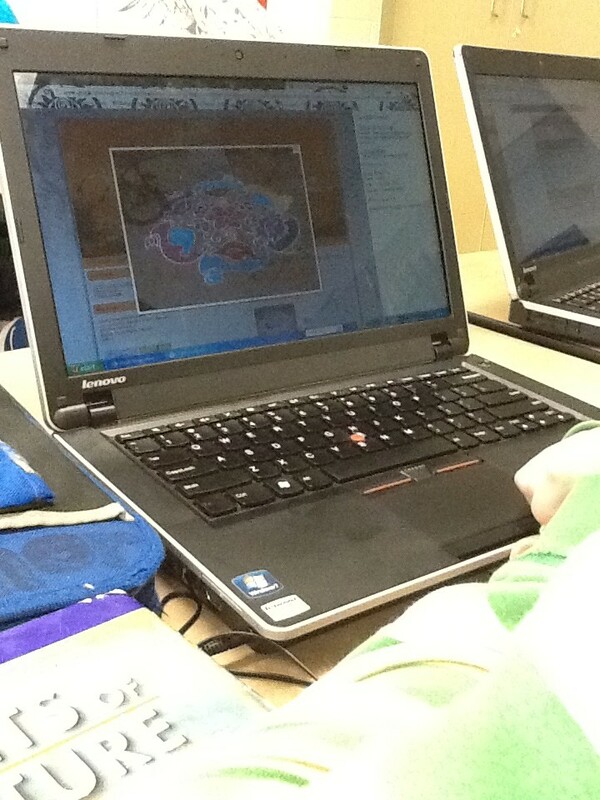 Then they were asked to recognize and interpret online images for symmetric properties. 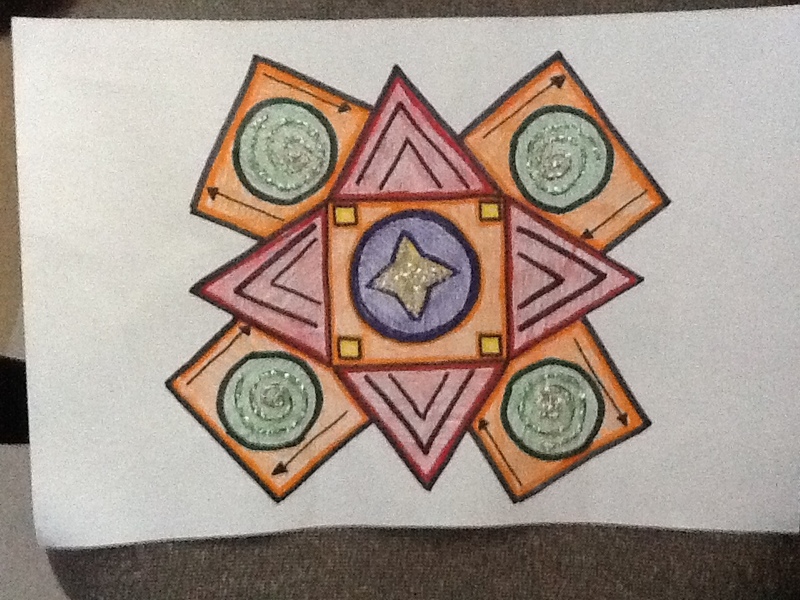 Finally, they were asked to create an original rotationally symmetric piece. 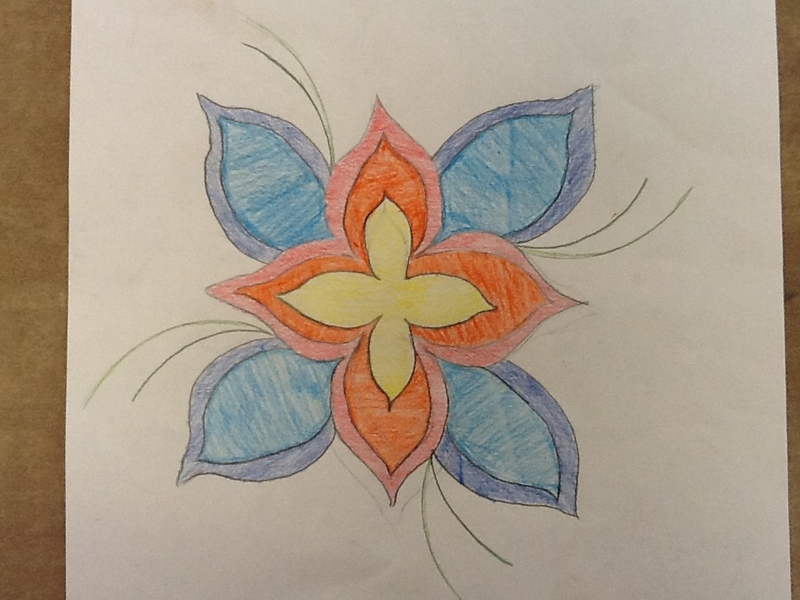 And while not all of the art work captured the essence of the art of India, much of it demonstrated that the students were truly building authentic understanding of a spatial reasoning concept. Bottom line: I just built my own understanding. 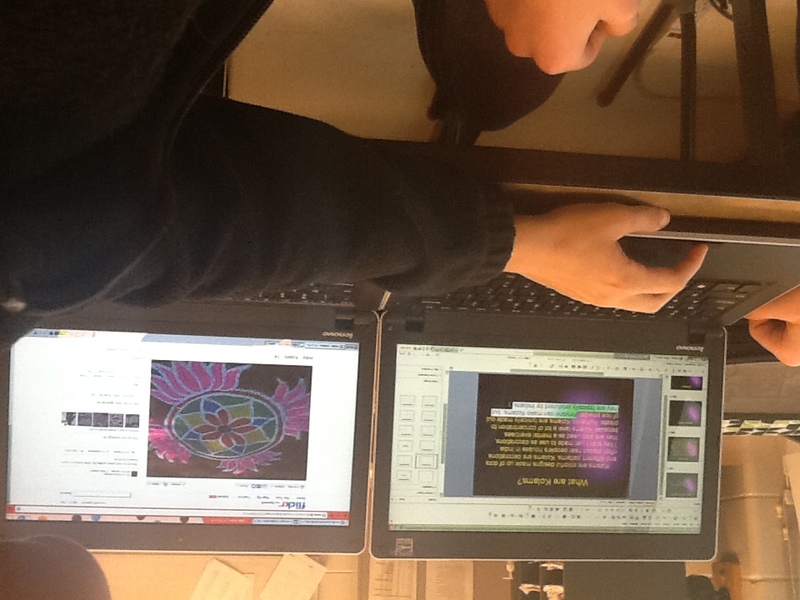 I’ve been told for years how the deepest understanding comes from having the students CREATE. It was awesome to see the process and it seems to be working. … and I want to see them do it again. This week I was reminded of something that I thought I knew. Students learn best when they build their own understanding instead of trying to co-op my knowledge as I have built it. That doesn’t work as well. And when it does work, its upside is short-term. 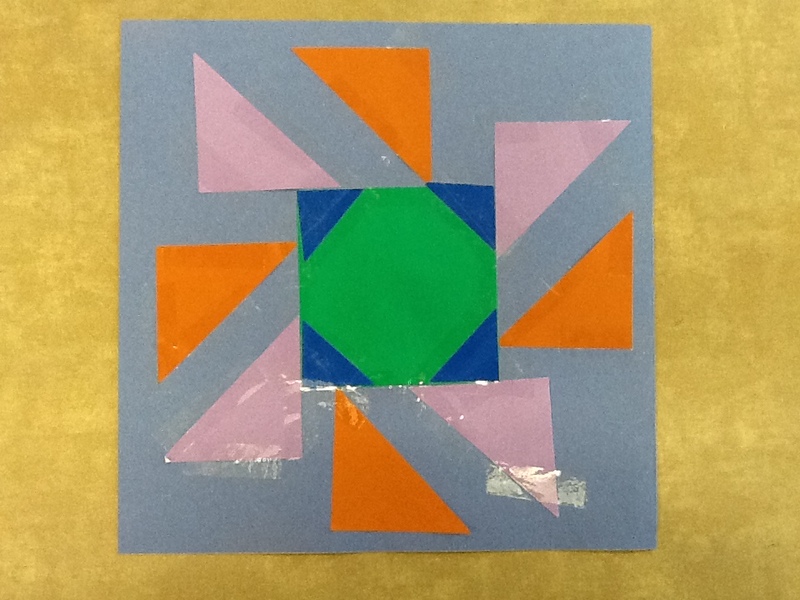 Case in point: We started a unit on circles this week, which began with an exploratory look at rotational symmetry through the lens of kolams, a form of Indian folk art. 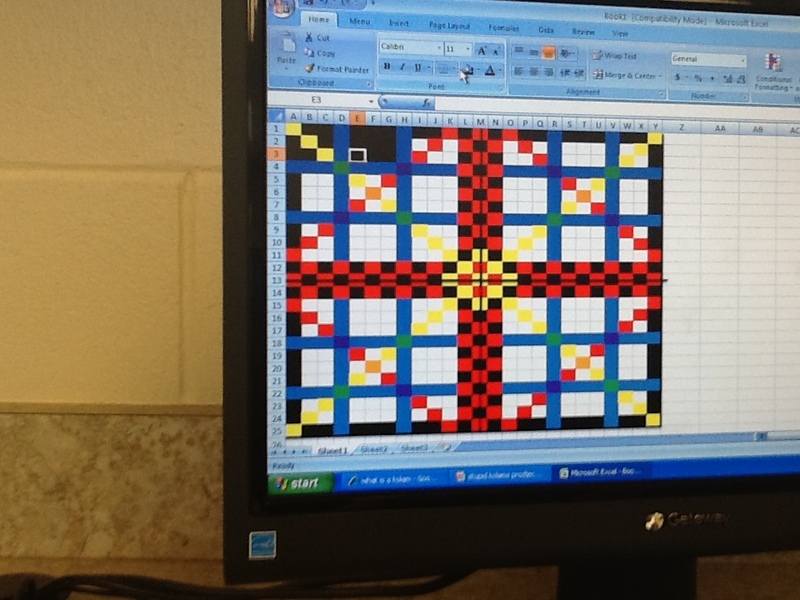 During the project, the students explored India, kolams as an art form, and rotational symmetry. 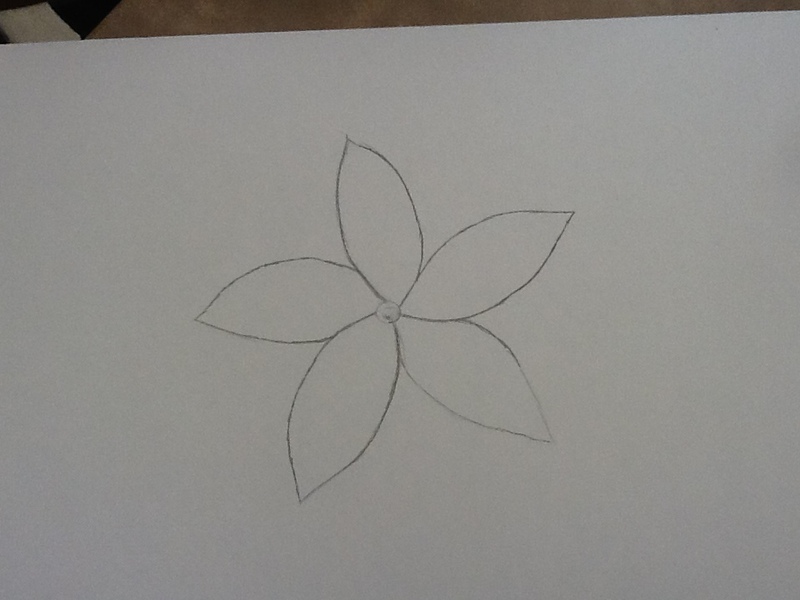 The job was to familiarize themselves with the terminology including finding images that are rotationally symmetric and discussing the angles of rotation. I didn’t introduce the topic at all. I just told them to research it and used the final products to assess their understanding of the content. Through the project, I observed the students turning their understanding into structures to create a product that possessed the desired look. 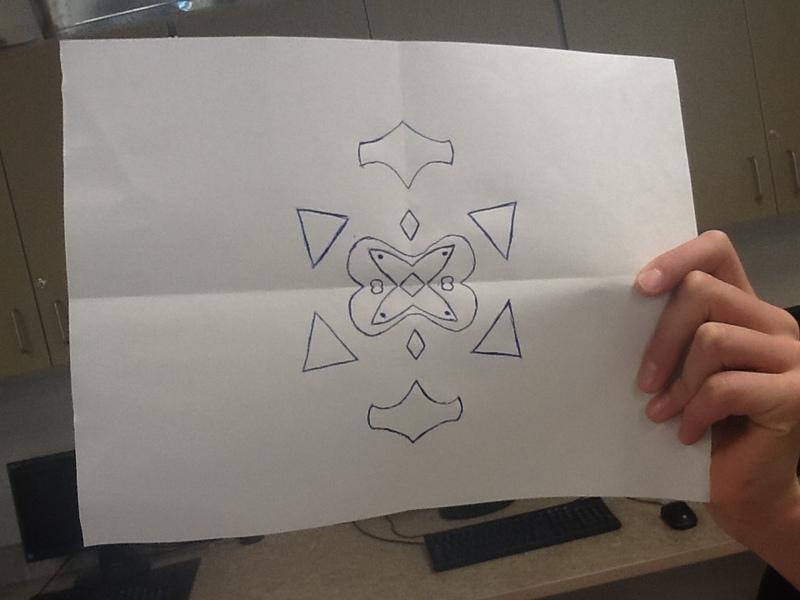 The student in the photo above drew an image and folded the paper to use reflections to create symmetry. 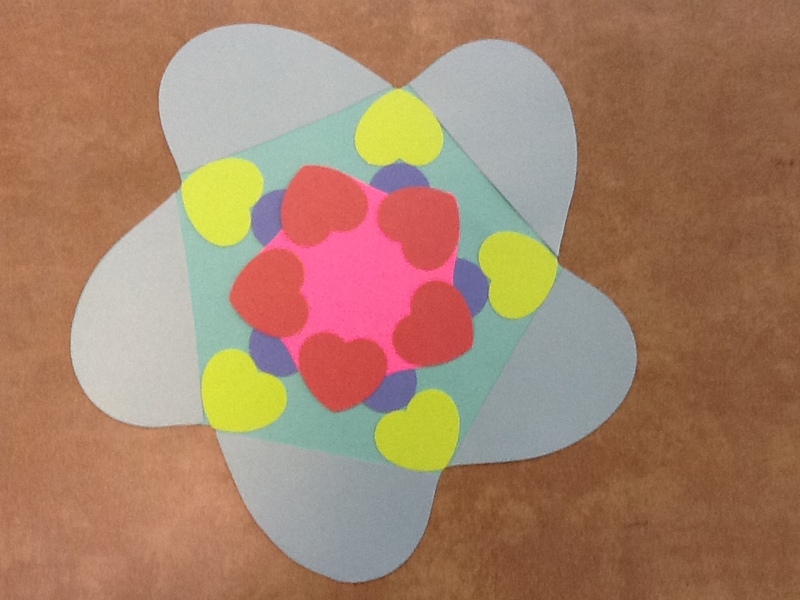 This student is using circular images because the symmetry is predictable. Thinking in advance to make the problem easier demonstrates understanding. 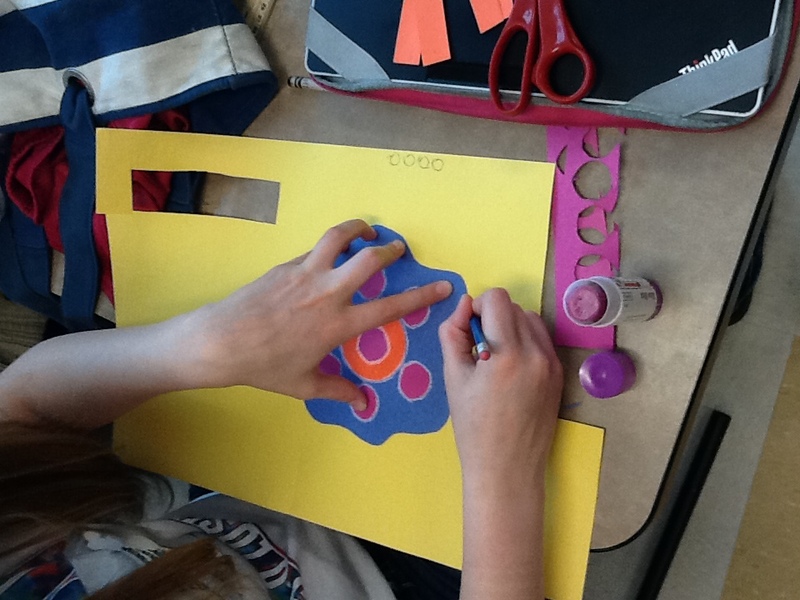 These students have a much more thorough understanding complete with a the ability to create a appropriate product…. and I never told them about rotational symmetry.